Our reputation for excellence and friendly service makes homeowners, real estate agents, and businesses comfortable. This process can be an emotional one. We’ll get between you and repairs with factual reports and an action plan. Every property has issues. The hassle comes in when these problems are blown out of proportion for higher invoices. We will never do that to you. Our honesty and reputation mean as much to us as our results. 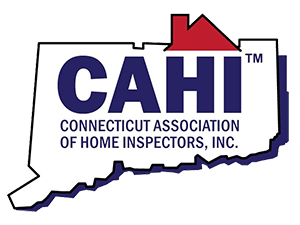 Find out today why we are simply the best home inspectors in Cheshire and the entire state of Connecticut. Buying a home in Cheshire? Let us help. We can get between you and real estate agents, property owners, and contractors. It’s an interesting real estate market out there, and we know this area inside and out. In a tricky situation, we’ll be on your side and your side only. 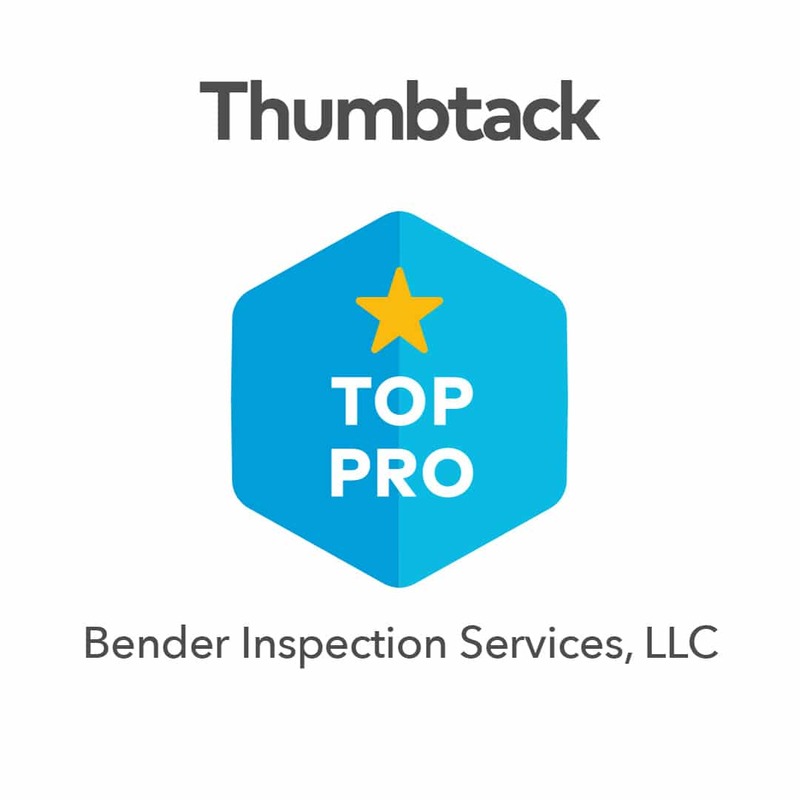 Our home inspections for buyers are designed to protect you and your money. We’ve said it before but every house has a handful of problems. We can find them. Our report will help you negotiate the price you want. We’re trustworthy, hardworking and ready when you need us, every time.